Laptop Hard Disk Failure Repair in Hyderabad and Secunderabad. Computer Hard Drive, MacBook HDD, Laptop Hard Disk Failed, Repair / Recovery service at best price, For HP, Dell, Lenovo, Apples, Asus, Acer, Sony, Toshiba, Seagate, WD, Samsung. Having problems with your laptop? Your system hard disk fails to response then, do not panic we provide you the best quality service to get the best out of your laptop. We provide attractive discounts on servicing for all leading brands of laptops. 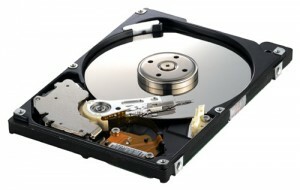 so be quick to fix hard disk issues by contacting our customers service centre. We provide you the best quality service to get the best out of your laptop. We provide attractive discounts on servicing for all leading brands of laptops. so be quick to fix laptop hard disk failure issues by contacting our customers service centre.